We are glad to announce that on 21 May, 2018 “NewFuels” RSEZ SIA has done annual audit for maintaining ENplus certificate. The company has received a statement for compliance of the produced pellets with the standards ENplus A1 and ENplus A2. SIA NewFuels RSEZ has done annual audit for maintenance of SBP certificate. The Supply Base Report is available in Latvian and English. On May 2, 2018, an official ceremony took place in Rezekne City Council. The employees of the local companies were honoured for the essential endowment they have given for development of the company and the city. 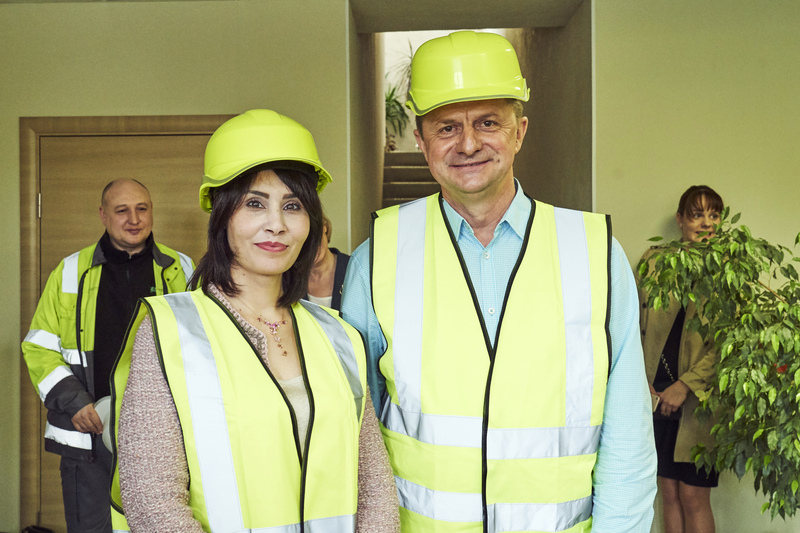 The vice-chairman of the council Andrejs Resetnikovs and vice-chairman of the council in the education, culture and social affairs Lidija Ostapceva underlined the important role these people have in raising prosperity of the city and that their work is the example for other employees. 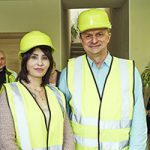 Between 39 nominees there were also 3 employees of “NewFuels” RSEZ SIA – Janis Antonevics, Janis Razgulajs and Peteris Senkans. We wish them strong health, prosperity and we thank them for their investment in development of our company. It is always pleasant to win the recognition for the work done well and fairly. “Energy Resources CHP” RSEZ SIA has received a gratitude from the State Revenue Service for the successful cooperation and honest attitude towards Latvia, its inhabitants and their common prosperity. Our company has been admitted as one of the best tax payers that is very important for provision of national functions, development and growth. We are proud for the high recognition of our work and we will do our best in future to work as good and responsibly as before. 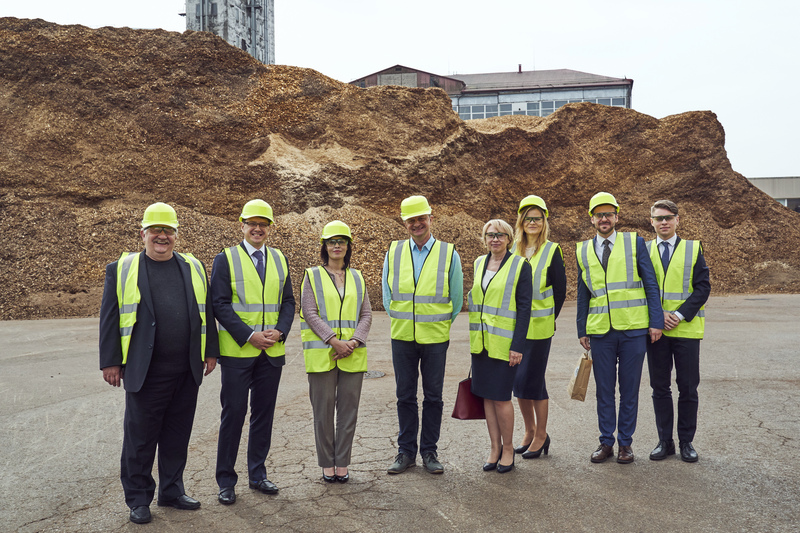 On April 16, 2018 our enterprises “NewFuels” RSEZ SIA and “Energy Resources CHP” RSEZ SIA were honored for the visit of Her Excellency Hanan Al Aleeli, Ambassador of the United Arab Emirates to Latvia. The meeting was organized with the participation of the Head of the Rezekne Special Economic Zone, Ms. Sandra Ezmale. During the visit of Her Excellency, issues of current activities and further development of our enterprises, export and local markets, as well as working conditions of the Special Economic Zone were discussed. Her Excellency Hanan Al Aleeli, Ms. Sandra Ezmale and the Chairman of the Board Roman Vdovychenko expressed their interest in further joint effective international cooperation in the cultural and economic spheres, as well as the exchange of experience. 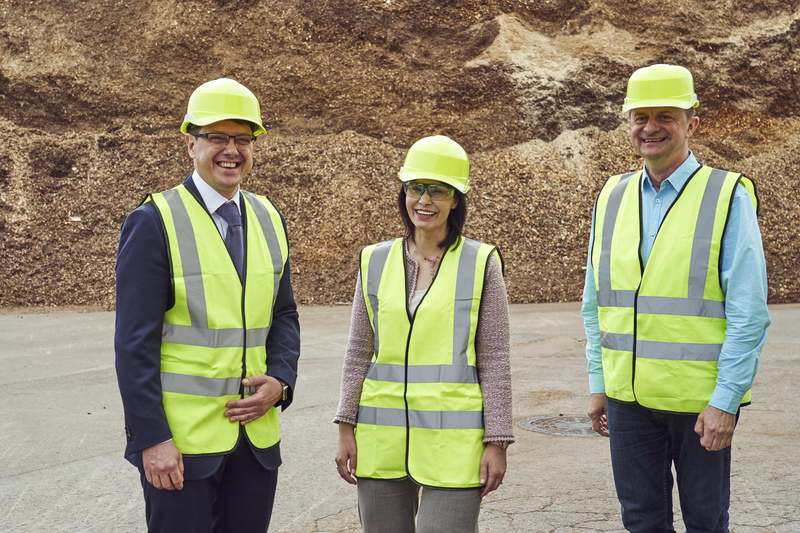 In February, 2018 “NewFuels” RSEZ SIA has successfully carried out the annual FSC® (licence code FSC-C131356) and SBP monitoring audit. The effectiveness of FSC® and SBE risk mitigation measures system was evaluated, which helps to control and mitigate the defined risks to avoid purchasing raw materials from natural forest habitats or habitats of European interest, to save cultural heritage and evaluate the compliance with the work safety in the forestry. 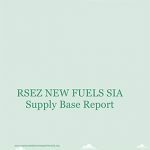 The year 2017 was historically significant for the companies „NewFuels” RSEZ SIA and „Energy Resources CHP” RSEZ SIA. 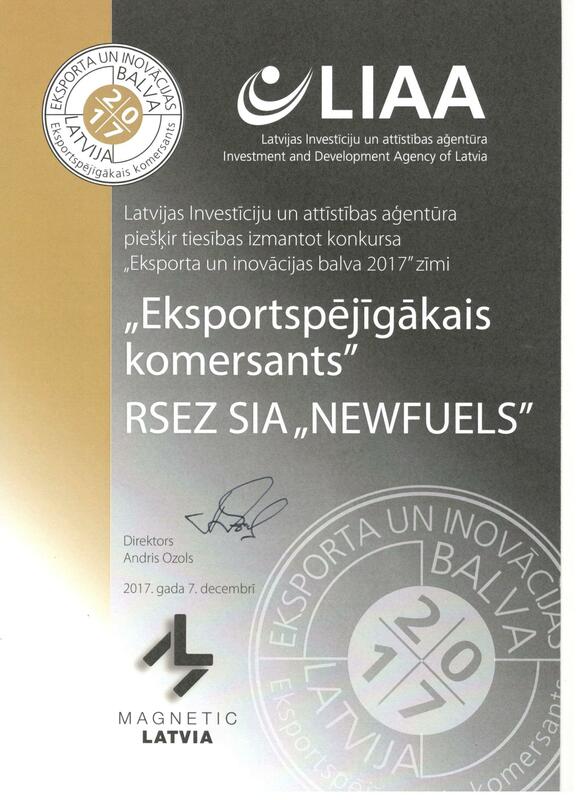 The victory of the company „NewFuels” RSEZ SIA in the competition “Export and Innovation Award 2017” in the category “Exporting Company”. Together with the main prize we also received the certificate for using the logo of the competition for the marketing purpose. 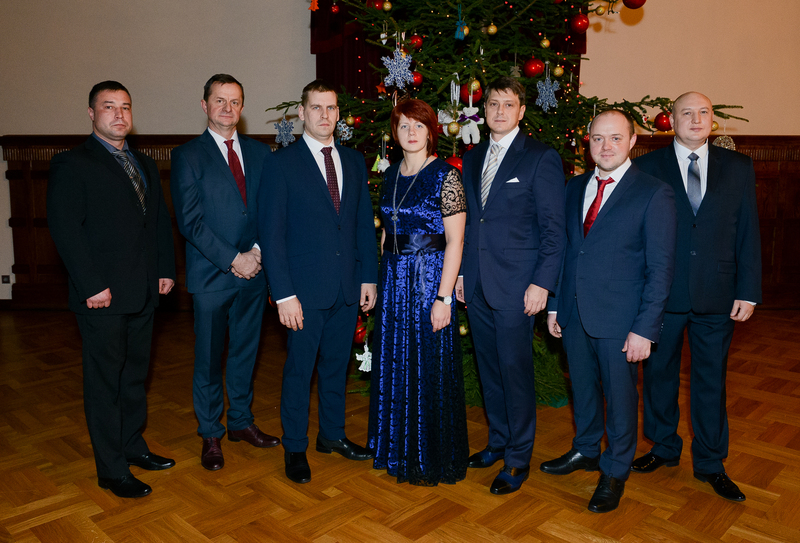 Award of the of the State Revenue service ““The largest tax payer within the group of the small tax payers in Latgale region”, which was awarded to the company „Energy Resources CHP” RSEZ SIA. 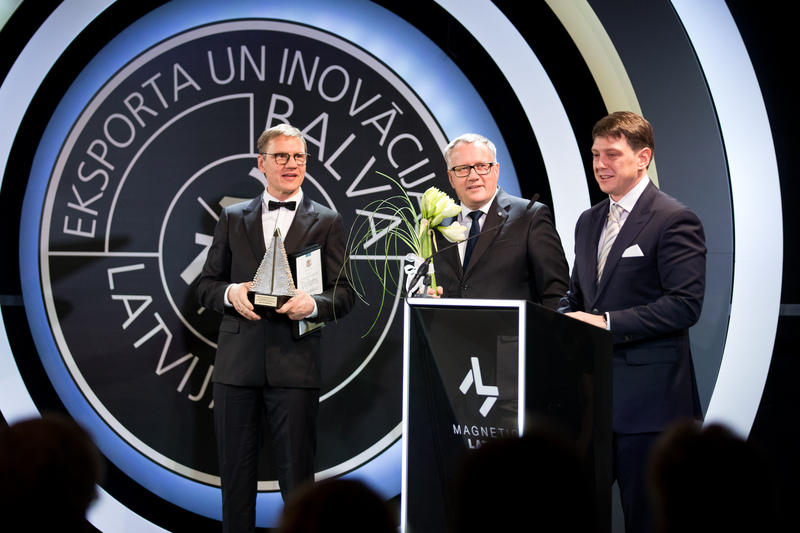 „NewFuels” RSEZ SIA –“The Cooperation Partner of the Year”, “The Investments of the Year”. 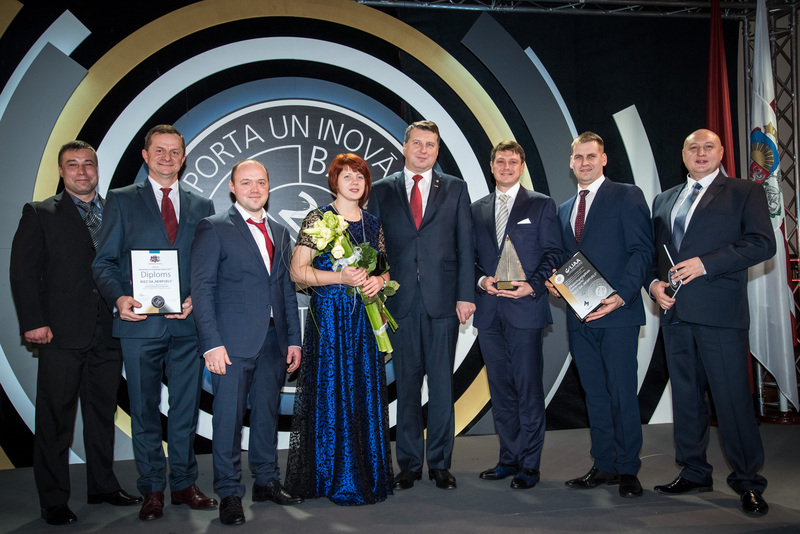 Without doubts, these awards are result of the work done by all the employers of „NewFuels” RSEZ SIA and „Energy Resources CHP” RSEZ SIA, cooperation partners and the shareholder. 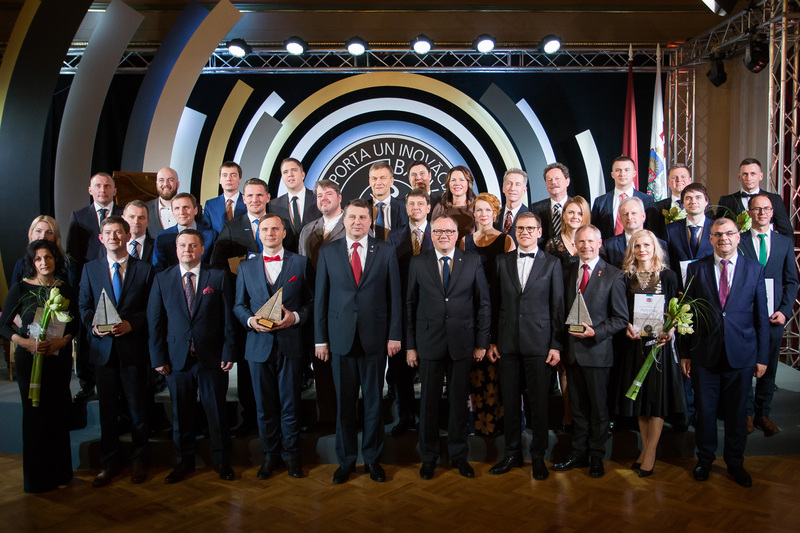 It was a great honour for me to be invited and to be present at the official reception at the President of the Republic of Latvia to celebrate the 99th Anniversary of the proclamation of Independency of the Republic of Latvia; representatives of the company participated in the winners’ award ceremony of the competition “Export and Innovation Award 2017” that was also held in the President’s Palace and at the moment is the highest evaluation of our work. I wish to thank everyone for the productive team work, help and support. I am confident that we will reach new levels in 2018! I sincerely wish you a Merry Christmas and a Happy New Year! I wish you peace in your souls, optimism, confidence and support of close people! May all the good, comfort and prosperity be around you and every new day brings positivism and confidence in reaching new aims and all the events in your life are miraculous that give a great mood! Peace in the family, peace in the soul and unforgettable positive emotions! 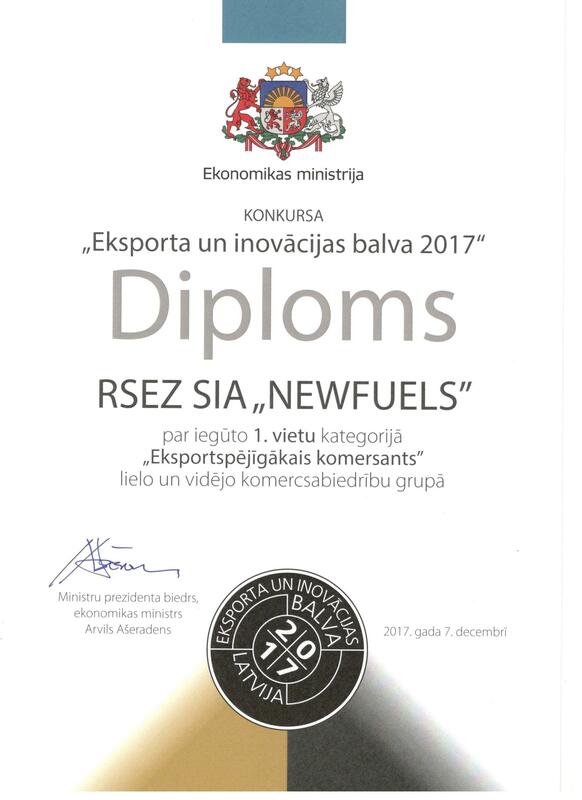 It was a great honour for the company “NewFuels” RSEZ SIA to participate in the winners’ award ceremony of the competition “Export and Innovation Award 2017” that took place in the President’s Palace on 7th December, 2017. The patron of the competition President Raimonds Vejonis, minister of the Economics Arvils Aseradens, director of the Investment and Development Agency of Latvia (LIAA) Andris Ozols and the jury were also present. 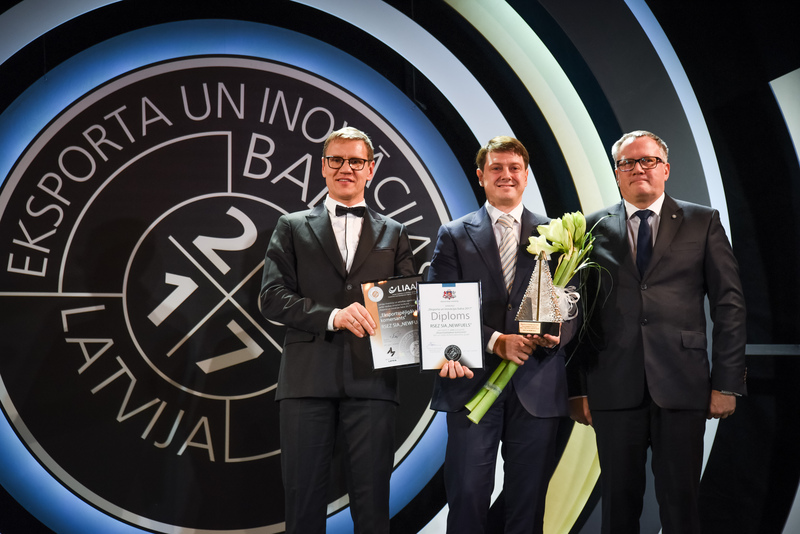 We are really proud to announce that our company won the honoured 1st place in the category “Exporting Company” of Latvia in 2017! Together with the main prize we also received the certificate for using the logo of the competition for the marketing purpose. This is a result of the work of the whole team of “NewFuels”. 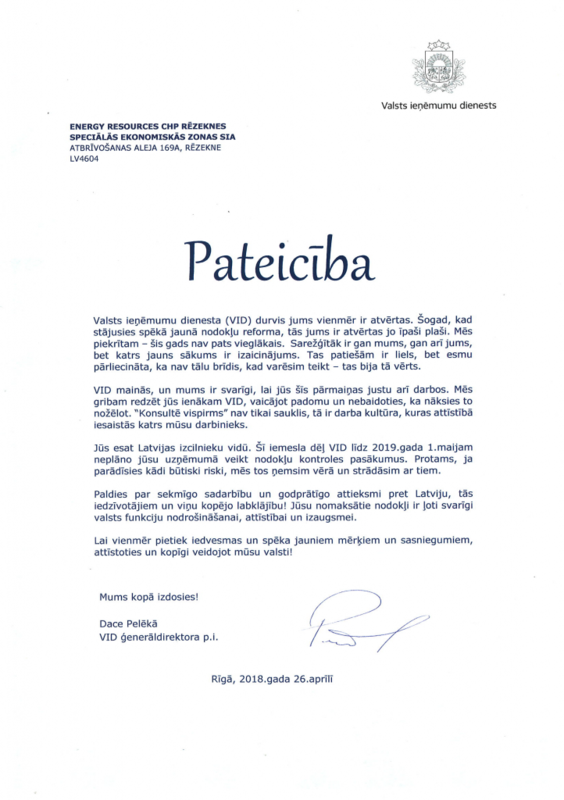 We wish to thank the President Raimonds Vejonis, organizers and jury of the competition for the high evaluation of our company. We are sure that such an evaluation will be an extra incentive not only for development of our company but also a contribution to the economic development of Rezekne, Latgale and the Republic of Latvia.